It’s the latest in a string of high-profile malware attacks targeting websites in the past year. Attackers often will find a vulnerability in the website running a company’s shopping cart and inject code that scrapes credit card data once it is entered into the form on the site. That data gets siphoned off and sent to a server controlled by the attacker. Because the code is running on the page, there’s no discernible or obvious way to tell if a website is affected. One of the more well-known hacker groups includes Magecart, a collective of different hackers of varying skill sets, which attack websites large and small. 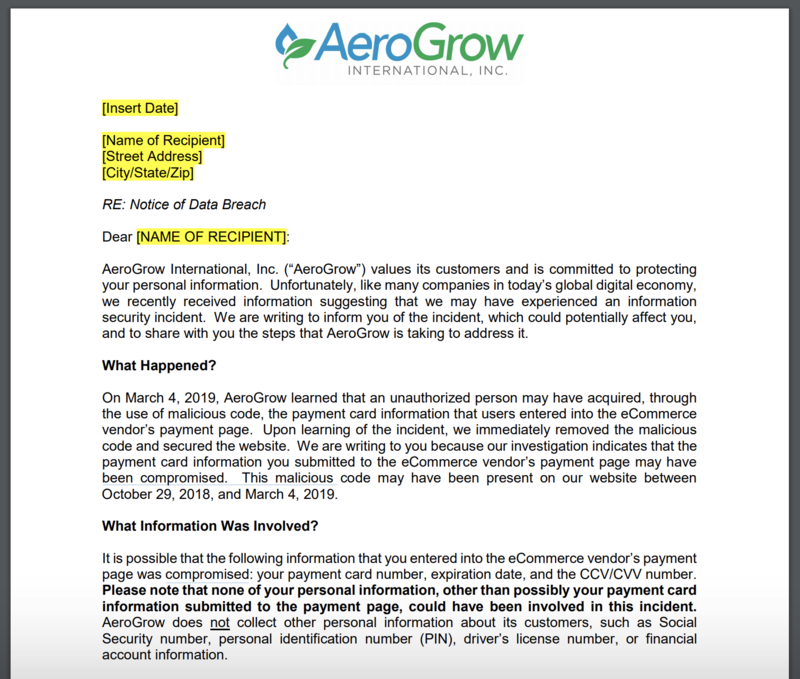 In the past year, the hacker groups have targeted Ticketmaster, British Airways and consumer electronics giant Newegg — and many more.